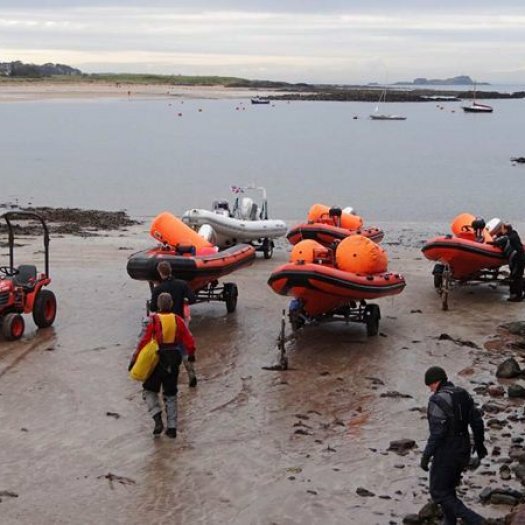 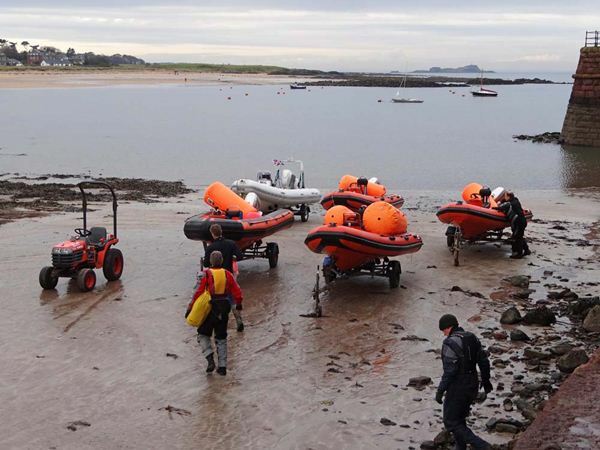 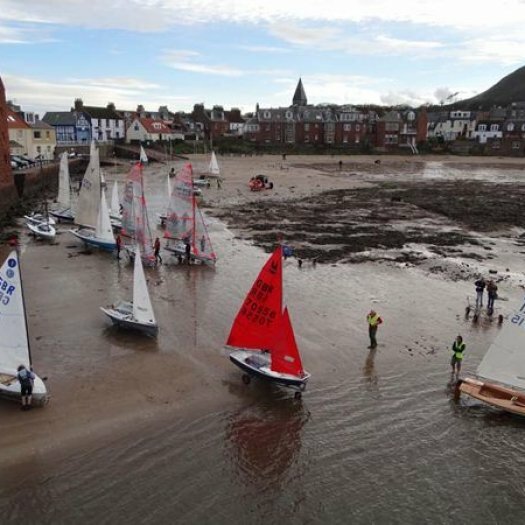 35 boats ranging from foiling Moths to Optimists arrived at East Lothian YC for the RYA Scottish Champion of Champions, held on October 20/21. 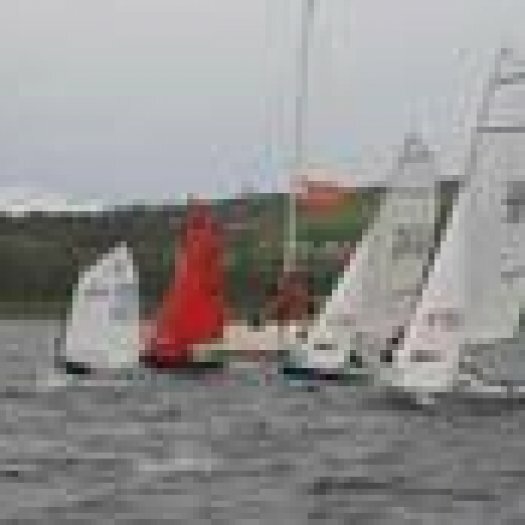 This invite only event is for Scottish Champions and Traveller Champions of their classes. 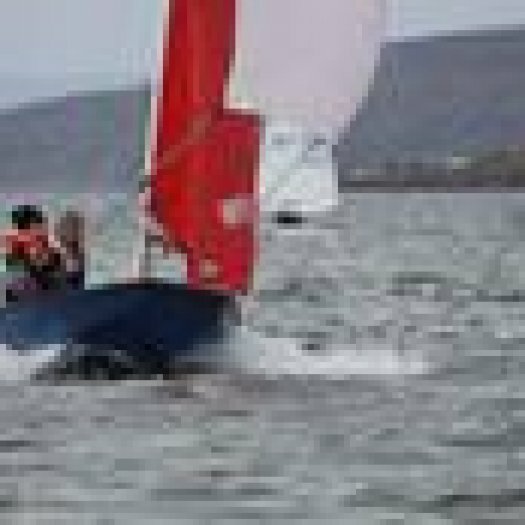 The Mirror class was this year represented by Roy Donn from Pentland Firth YC, having won the singlehander trophy at the Scottish Mirror Championships in August. 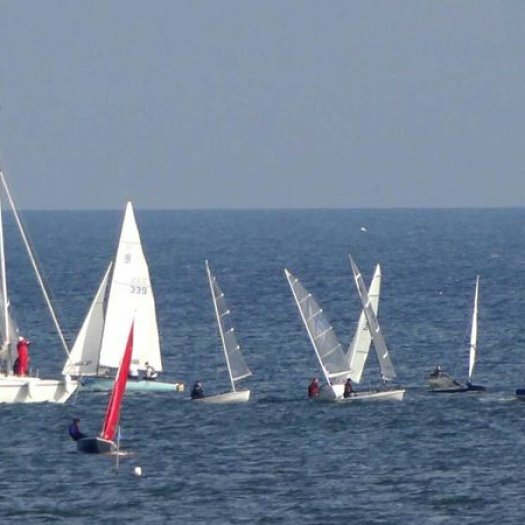 This was the third year in succession that the Mirror class has been represented at the event, with hopefully more boats elligible and able to compete in the future. 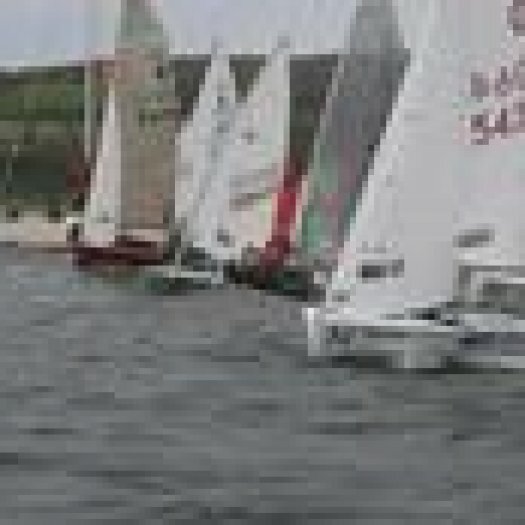 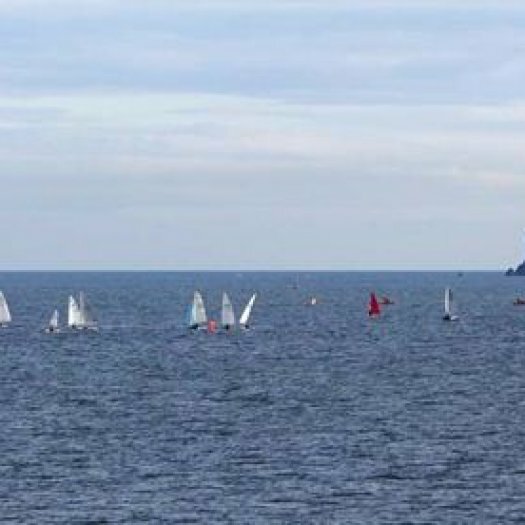 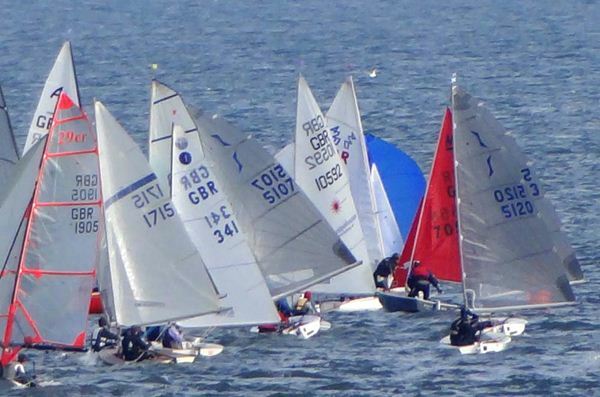 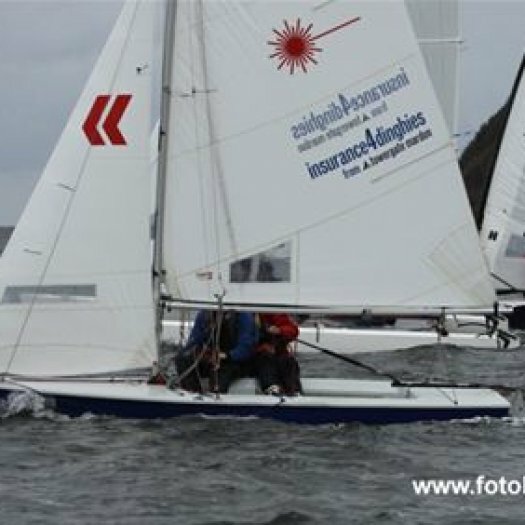 26 Boats turned out for the 2011 Insurance 4 Dinghies RYA Scotland Champion of Champions Regatta at Largs, 22-23 October. 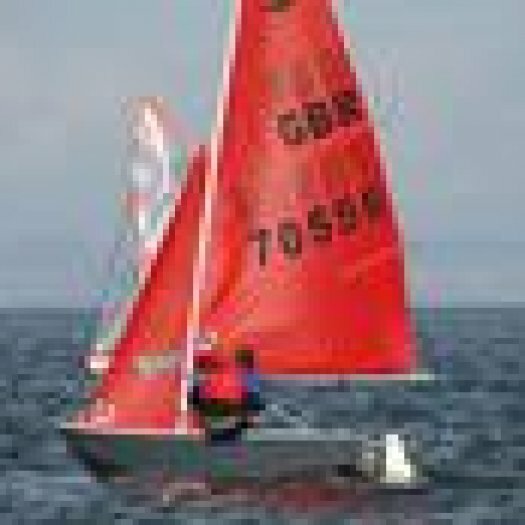 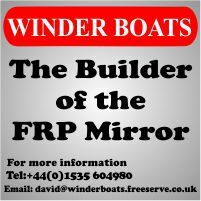 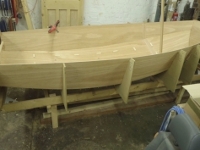 The Mirror class was represented by one boat (766, Mike and Caroline Heath, Helensburgh SC). 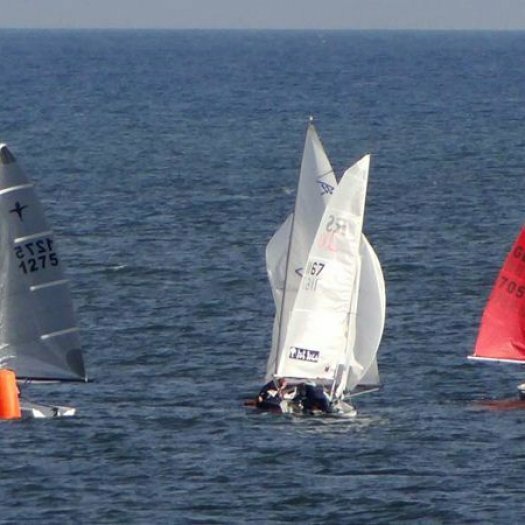 The disparate fleet ranging from a Hurricane catamaran to an Optimist were divided into a fast and slow handicap group sailing the same course but with separate starts, and the results, based on PY corrected average lap time, combined to give an overall ranking. 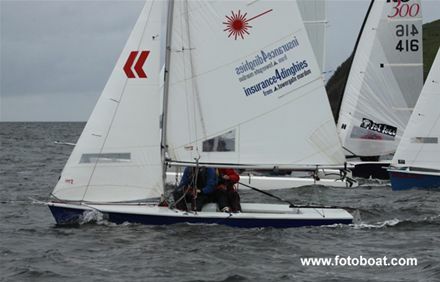 I was very excited when my dad and I were asked to represent the Mirror class at the Scottish Champion of Champion’s event at Dalgety Bay, 16/17 October. 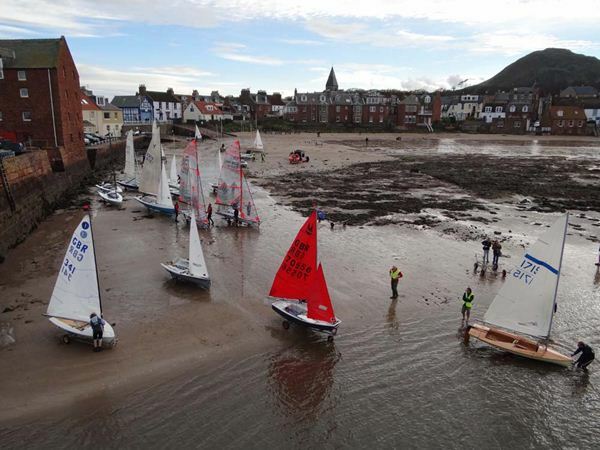 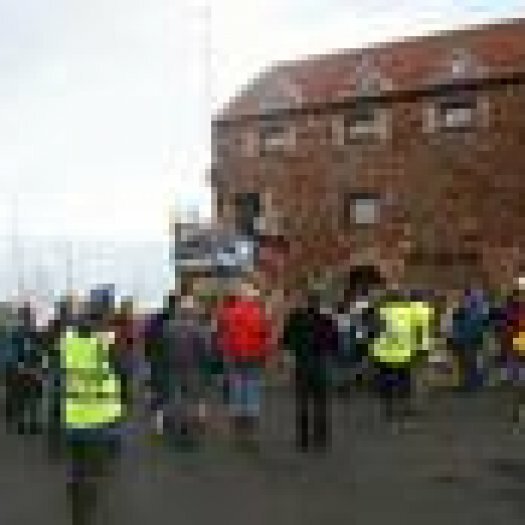 The best two boats in each class in Scotland are invited to take part in this event each year, so it was very special. 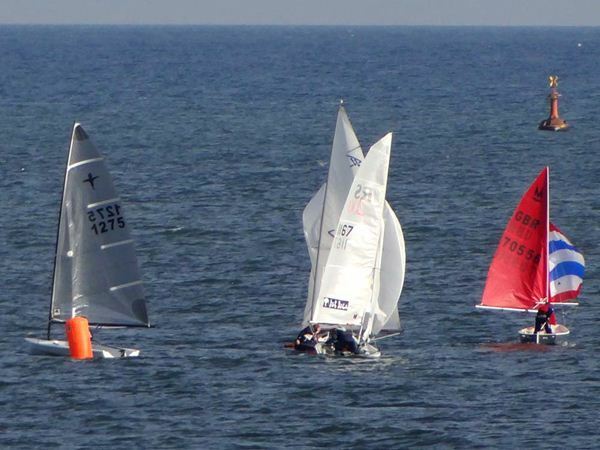 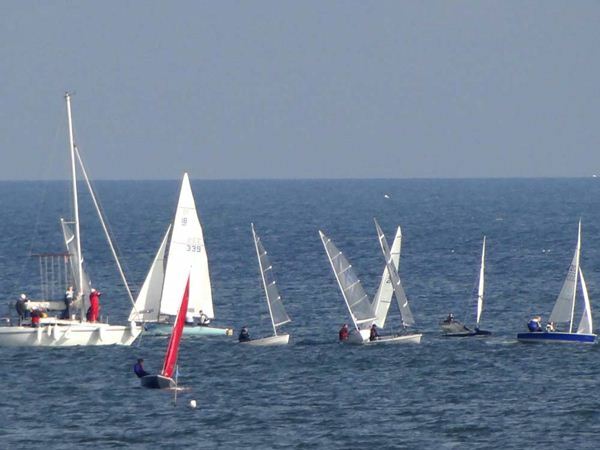 There were 29 boats at the event, which were divided into two fleets – fast handicap (PY <1100) and slow handicap, but the results were combined. 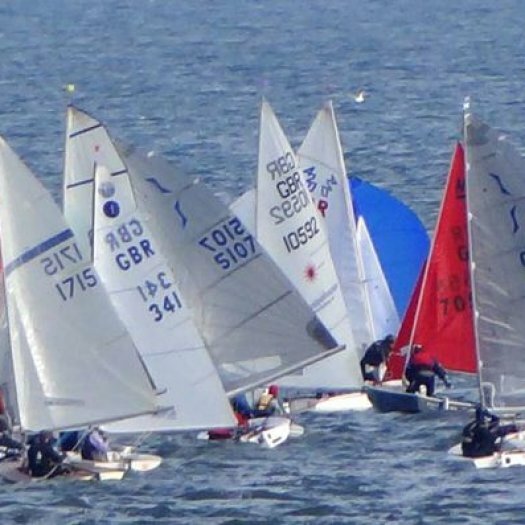 Of course, we were in the slow fleet with Solos, RS Fevas, Toppers, Laser Radial and Optimists.